The DWO is the Midwest’s largest wine enthusiast club and is a great resource for anyone with an interest in wine or just in meeting interesting new people. 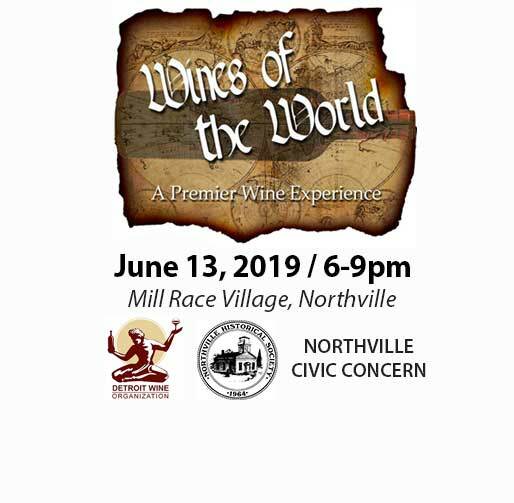 Join us at world-class wine events in Metro Detroit area’s hottest restaurants while we promote the education and enjoyment of wine, as well as the great wines and wine experts in our local market, while benefiting local charities. Wine tasting events include Wine Down Wednesdays at Metro Detroit area’s hottest restaurants, wine dinners with winemakers and award winning chefs, Detroit Uncorked, featuring more than 300 world class wines, Michigan handcrafted beers and premium spirits, and charitable events featuring local celebrities and athletes. All of our events are intended to be fun yet educational. Check out our event albums on Facebook! Take the Food Network’s Wine IQ quiz and test your knowledge. World-class wine events in the city better known for cars than Cabernet. World-class WINE EVENTS and educational resources. Join Us for FREE! The Midwest’s largest wine enthusiast club. We share a desire to explore the joys of wine while meeting others with similar interests. Wine Tips and Education that include 60 second wine courses, how to taste wine, pairing wine with food, and a glossary of wine terms. Since 2003, our events have raised more than $1,00,000.00! We accomplish our mission by hosting events with charity partners that benefit local childrens charities. These make terrific gifts! Proceeds benefit the DWO and our charity partners. 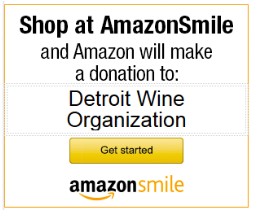 Shop through this link and a percentage of your purchases will be donated to the DWO. 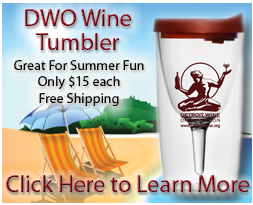 Join the DWO today! Membership is free and entitles you to discounts on DWO event tickets, the periodic 60-Second Wine Course and first-priority in purchasing tickets for events like Detroit Uncorked, which consistently sells-out.